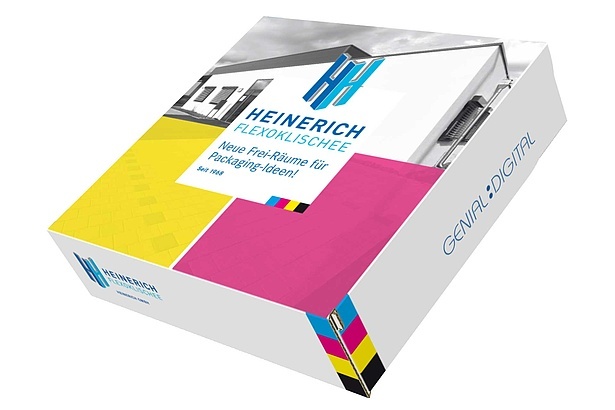 Printing and packaging printing: digital printing. Digital printing as a perfect complement to flexographic printing. The benefits of digital printing have become an integral part of the packaging industry. Ideal for small to medium runs, we enable you to run smoothly from pre-press to finished packaging.